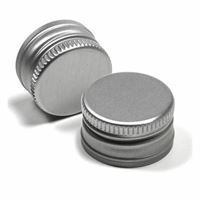 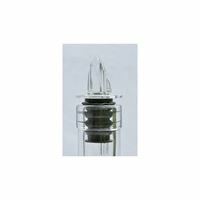 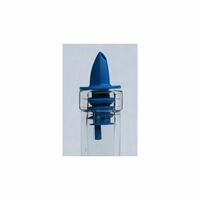 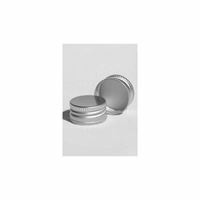 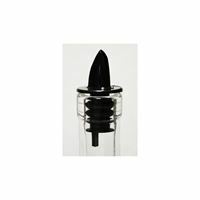 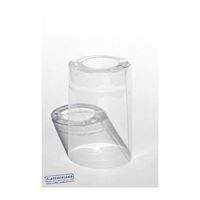 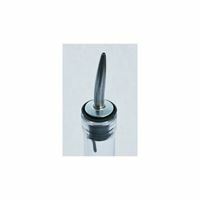 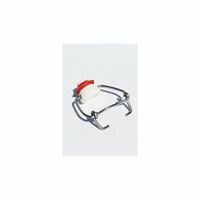 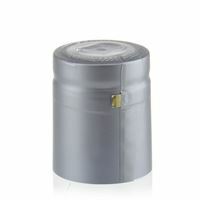 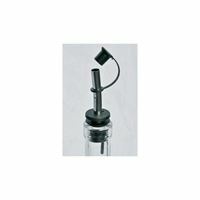 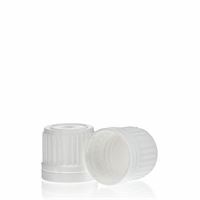 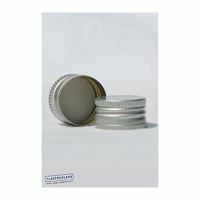 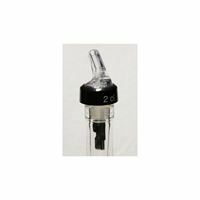 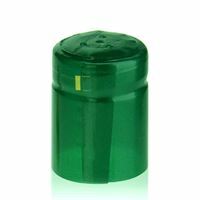 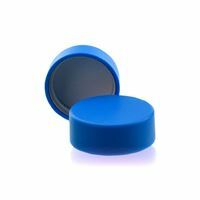 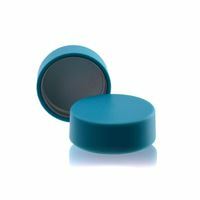 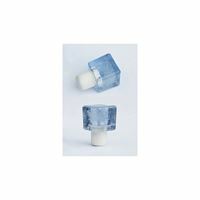 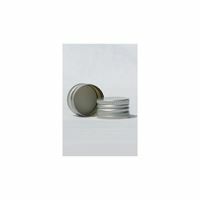 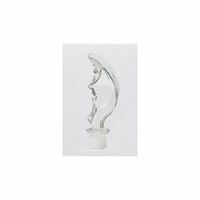 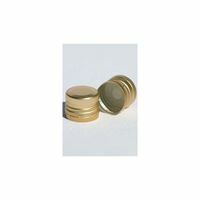 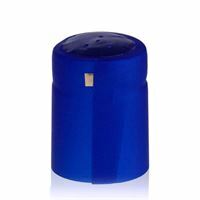 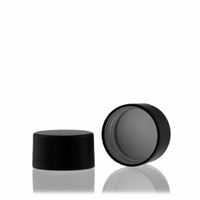 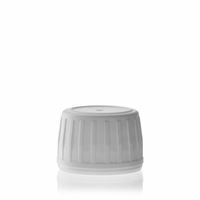 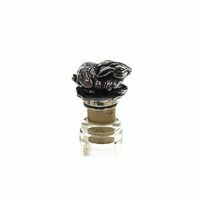 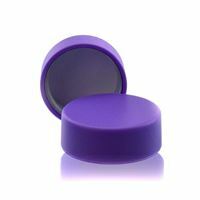 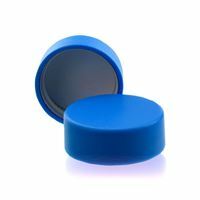 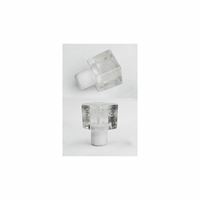 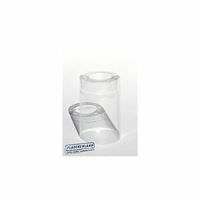 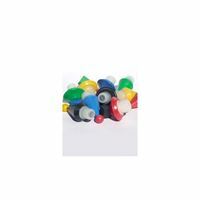 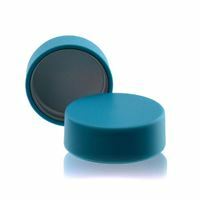 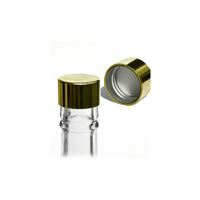 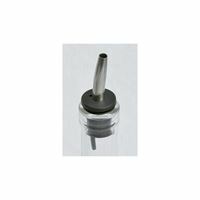 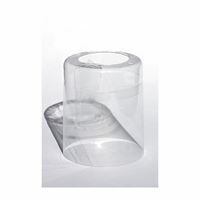 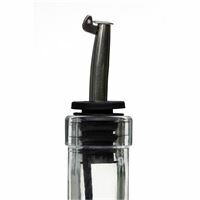 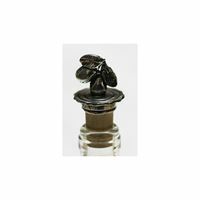 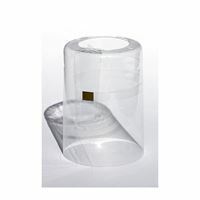 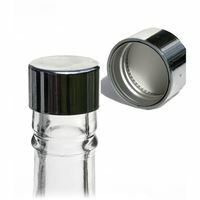 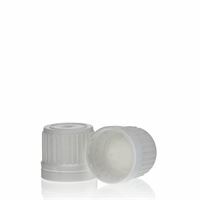 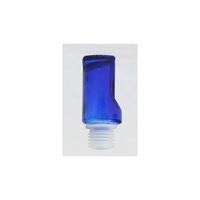 Here you can buy glass bottles, stoppers and screw caps at the most favorable prices! 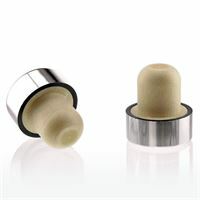 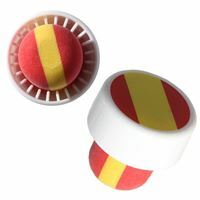 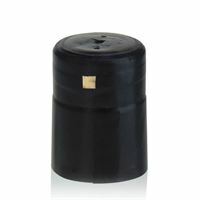 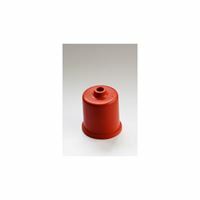 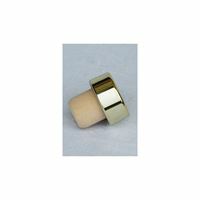 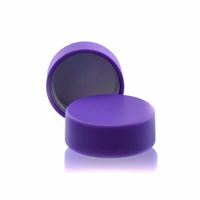 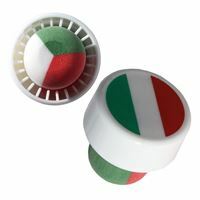 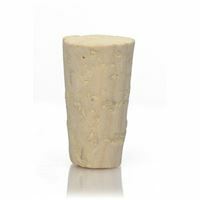 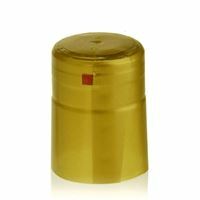 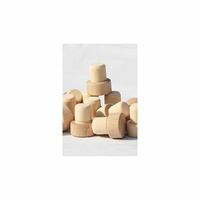 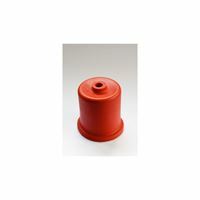 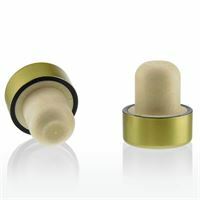 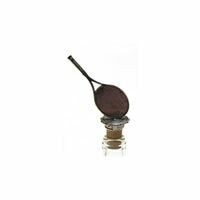 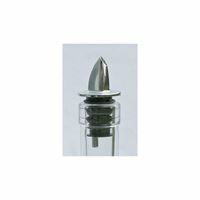 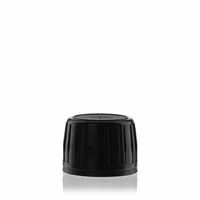 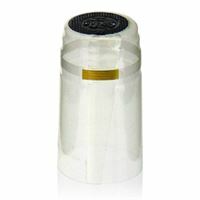 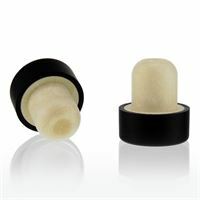 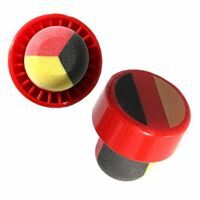 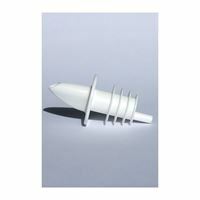 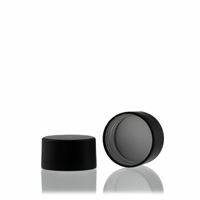 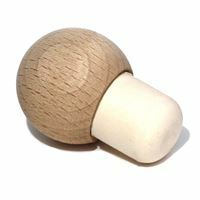 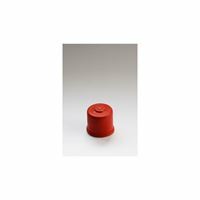 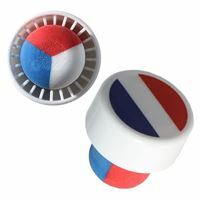 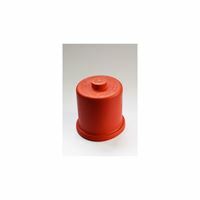 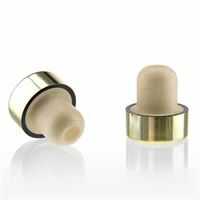 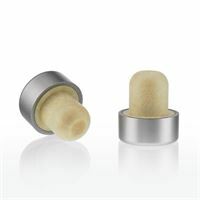 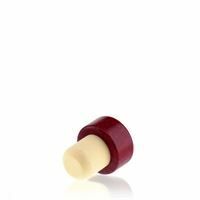 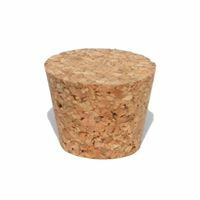 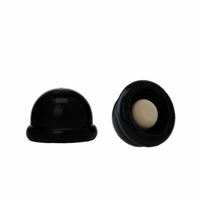 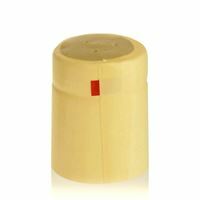 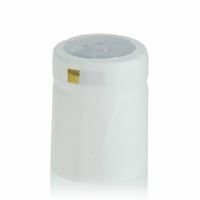 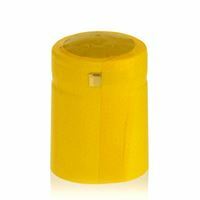 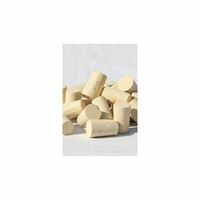 You will find conical stoppers and wooden stoppers but also special designed stoppers. 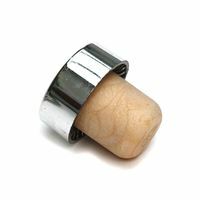 The available sizes are: XXS, XS, S, M, L, XL, XXL and various options (MINUS/PLUS). 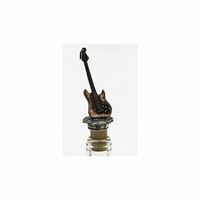 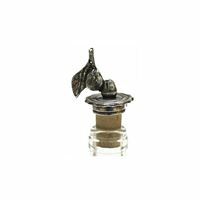 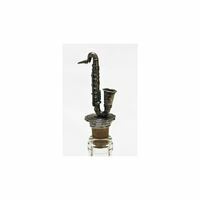 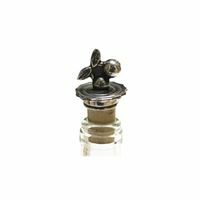 Shaped bottle stopper "Tennis Rocket"
Screw cap PP28 silver with thread "silver"
Swing top with synthetic cap "big"
Swing top with synthetic cap "small"
Screw cap PP28 silver with thread "gold"